October 30, 2016. Tags: dresses, gray, shopping, Style Imitating Art, Target, What I Wore to Work Today. Links, Words. 1 comment. Salazar at 14 Shades of Grey selected this week’s Style Imitating Art piece: The Roses of Heliogabalus by Sir Lawrence Alma-Tadema. My initial reaction was that I don’t have anything pink or tan or brown (I still haven’t worn the cognac heels I bought from Target months ago to fill the gap in my dressy footwear wardrobe, a gap I have since realized was because I don’t need brown shoes) or anything delicate and flowery or with sumptuous draping or that could be a nod to the marble pillars. June 12, 2016. Tags: clothes, dresses, Style Imitating Art, Target, What I Wore to Work Today. Links, Pictures, What I Wore to Work Today, Words. 2 comments. It’s a whole new year, a brand new world. When I was in a particularly cheerful mood I’d sing little songs in the tiny bathroom on the opposite side of the living room wall, often A Whole New World from “Aladdin”, or the hymns I was playing earlier. I later learned that the bathroom was not soundproof — why did I ever think it was?? — and I was retroactively mortified about all my bathroom singing. 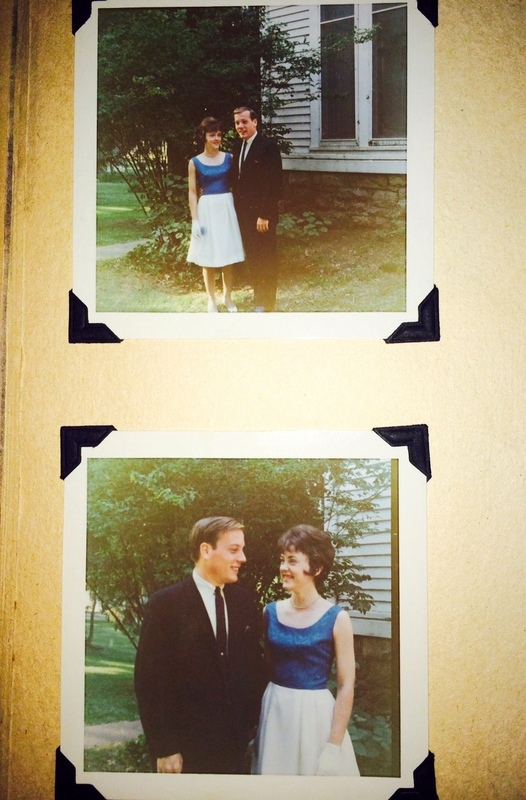 If my grandparents heard me they were polite enough, kind enough, to refrain from letting on. It’s a new year and I’ll start it by throwing old photos on the blog. January 6, 2016. 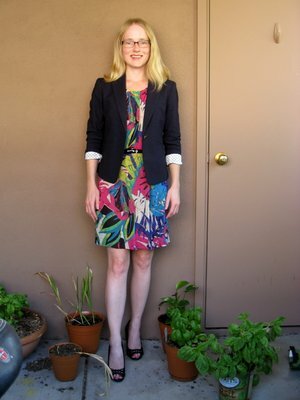 Tags: Ann Taylor, clothes, dresses, Target, What I Wore to Work Today. Links, What I Wore to Work Today, Words. Leave a comment. October 4, 2015. 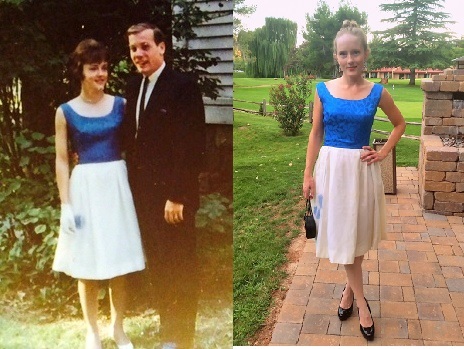 Tags: before & after, dresses, vintage. Pictures, Words. 1 comment. I have been shifting my professional wardrobe away from looser silhouettes and flight or flowing skirts, adding more pencil skirts and tighter work pants. Time to add a “pencil skirt” tag, probably, especially because I wear separates significantly more often than dresses now. For many years I didn’t wear any dresses at all. I bought this particular one in two colors during the height of my dress phase several years ago. June 20, 2015. 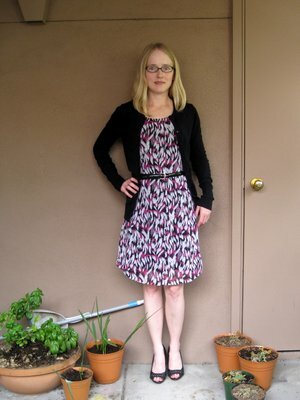 Tags: clothes, dresses, Target, What I Wore to Work Today. Pictures, What I Wore to Work Today, Words. Leave a comment.